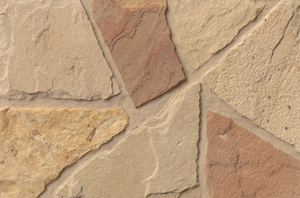 Use this Product Selector to specify your preferences for pattern, color, type of stone and where you’re building. 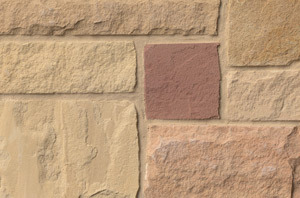 If you don't select specifics, you'll be shown all available options. 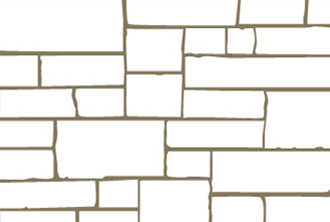 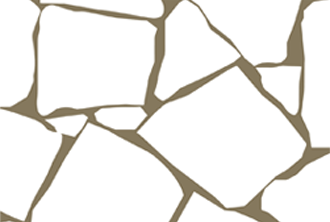 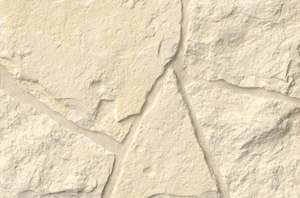 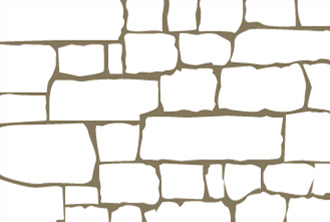 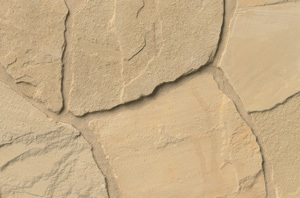 You can also use the drop-down menu from STONE in the navigation to learn more about what we offer for Types of Stone, Cuts, Patterns, Finishes and Colors. 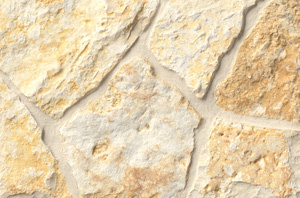 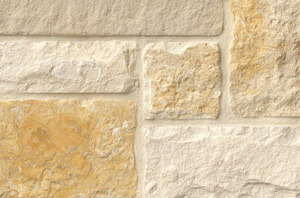 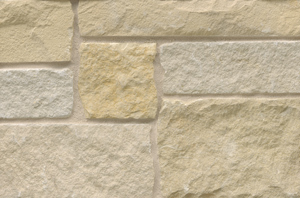 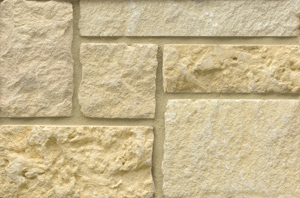 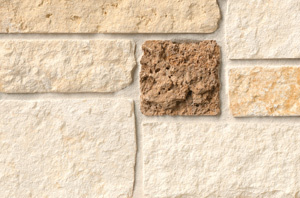 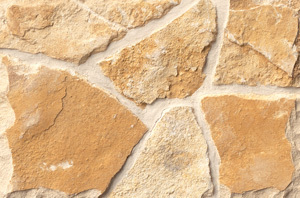 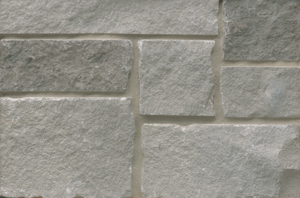 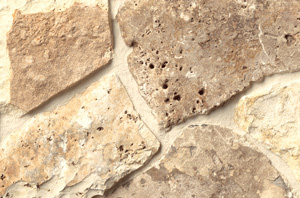 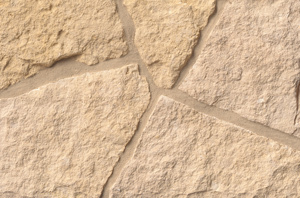 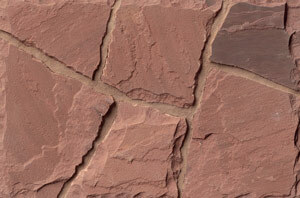 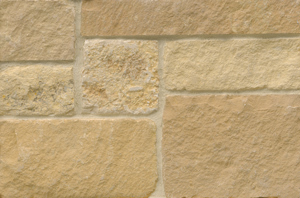 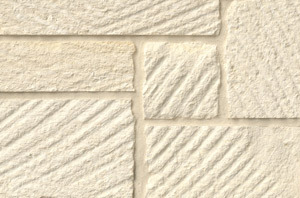 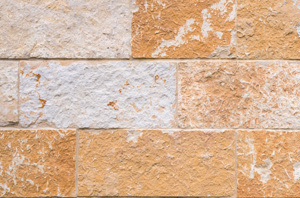 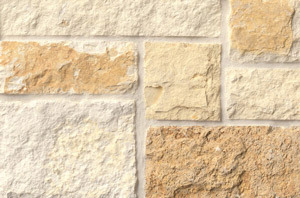 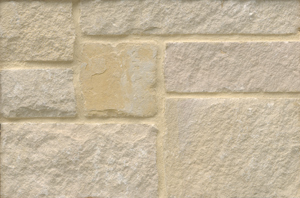 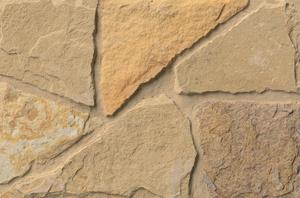 While all of our stone is available for interior use, colors appropriate for exterior applications vary by region.